Are you interested in adding an over mantel fireplace in your home? Well, an over mantel is simply a section installed over the mantel of your fireplace. In most cases, it is designed such that it can match with the style of the fireplace and stone type. You can choose over mantel fireplaces with as much details as you like or a simple design. 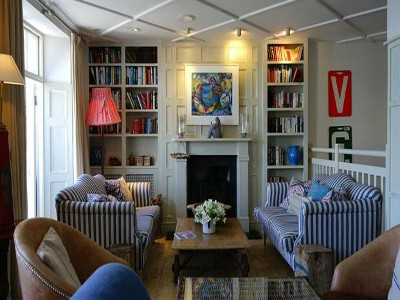 Today, we have brought some of the best designs you need to consider when improving your home. Take a look at the different designs we are going to highlight in this discussion so that you make an informed decision at the end of the day. There is no doubt that Mirrored fireplace over mantel is among the best designs to consider when it comes to renovating your home at a cheap cost. The mirrored over mantel design has a set of mirrors in a carved stone that makes it amazing to look at. The design is carved from the white marble and has hand carved lotus, lotus flowers and other botanical details that make it unique from other designs you can find on the market. 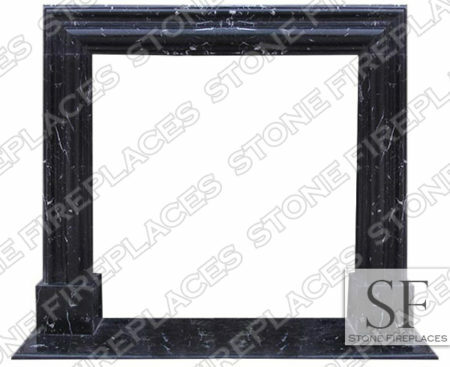 The tapered over mantel has become very popular in the modern world. Many homeowners have decided to choose this design because of the uniqueness that it offers. The tapered over mantel design nearly begins nearly flush with the tapers and mantel up to the wall. This makes it reminiscent with the chimney. The Victorian style of this fireplace will make you to fall in love with it even more. The over mantel comes with soft scrolling details as well as swooping lines that will make your home to stand out from your neighbour’s. The next time you think about installing over mantel design, do not look beyond this one. In addition, you will not break into the nearest bank in order to install a fireplace in your home. You can add height to your house using a tall over mantel design. It is tall and the two story design makes your room to have a grand look. 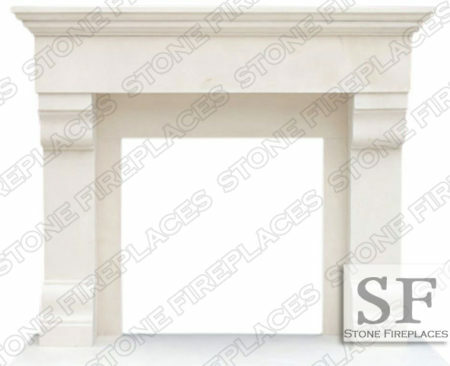 The design has columns that flank the side of your fireplace and over mantel. They also flank the mirrors and classic details that have been carved. The design is not only unique but also amazing. As we mentioned earlier, an over mantel design can feature as many intricate details as possible. The design has cherubs located on the mantel as well as intricate floral design surrounding its border. You can also include other details to make it match with your home. The detailed design can be modern or traditional depending on your preferences. 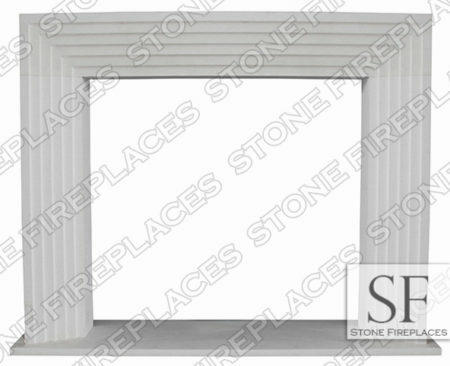 In conclusion, a fireplace is among the most important amenities you can have in your home. Homes with over mantel fireplaces look attractive. There are different designs to choose from. The design is meant to add comfort as well as value to your home. When selected properly, a fireplace will make your home cosy, romantic and warm. In addition, a fireplace offers you with an eco-friendly way of heating your home. 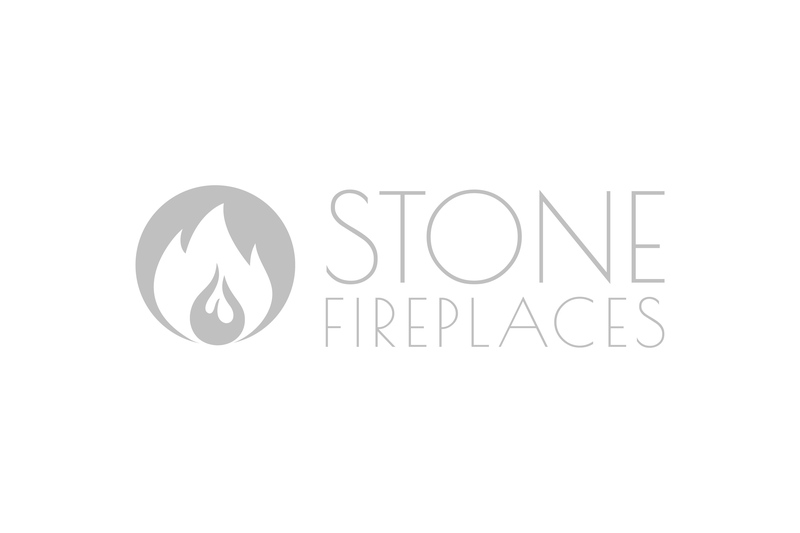 You can hire one of the best designers within your reach to help create a nice looking fireplace at a pocket friendly cost.